Services | Bryant & Sons, Ltd. In addition to offering the highest quality jewelry, our family-owned business puts its heart into developing close and enduring relationships with our loyal customers and providing them with a complete range of impeccable services. Whether your jewelry says, “I love you” or is an investment for the future, it will eventually need repairs or maintenance. The skill and craftsmanship of our gemologists and jewelry professionals ensure that your jewels will continue to sparkle and bring you joy. When adding a new piece to your collection, you may need a second opinion of its value. Whether you’re developing an estate plan or insuring your assets, your advisors will probably ask for a professional, written appraisal of your jewelry. 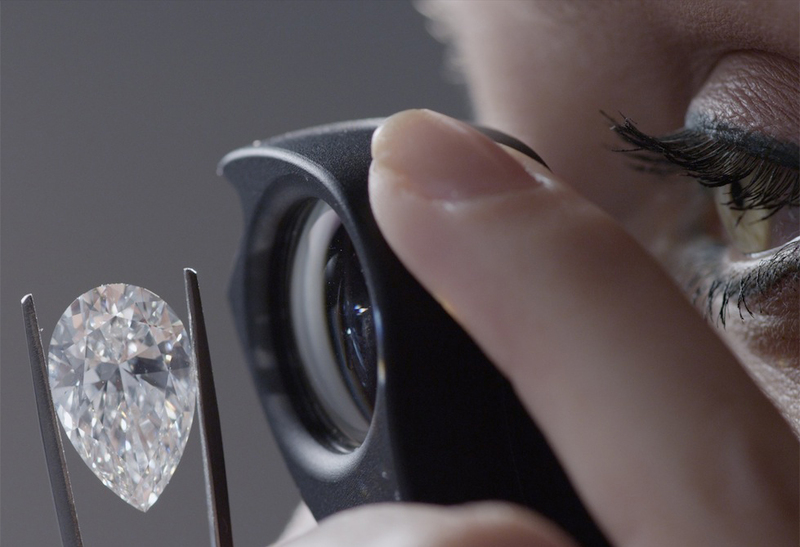 Our highly trained team provides unbiased, accurate appraisals that bring you peace of mind by confirming your collection’s current market value. Our skilled goldsmiths transform your ideas into stunning creations with just the right blend of colors and shapes using the materials you choose. Whether it’s symbolic, reflects an emotional tie, tells a story, or is simply unique, we pay attention to the minute details and create a distinctive design just for you. Your imagination is the only limit! Over time, jewelry can become dull or clouded. Bring it in and our qualified staff will restore it to brilliance while you wait. We’ll also inspect it carefully for any weak spots that may need repair. 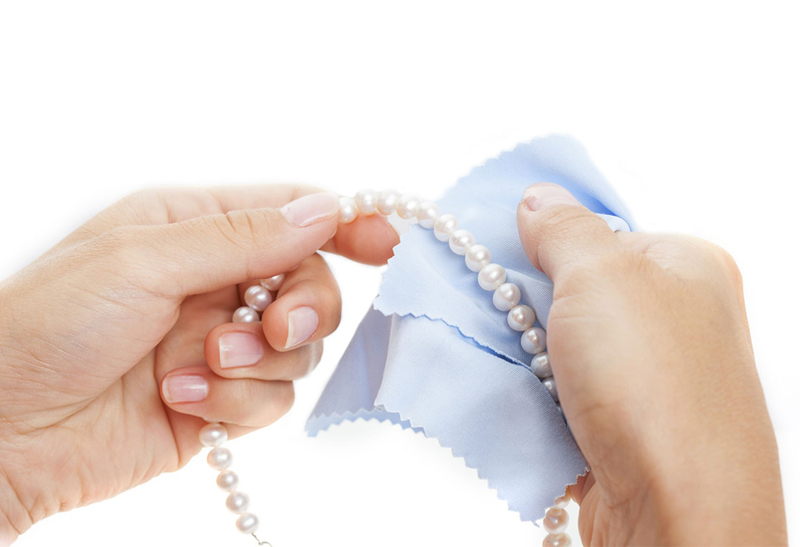 After cleaning, your jewelry will take on a fresh look that you’ll enjoy for a long time. No matter how carefully you treat your jewelry, it’s easy for it to get chipped or scratched. Clasps can break, or a ring may need to be resized. A stone can get lost, or pearls might need restringing. 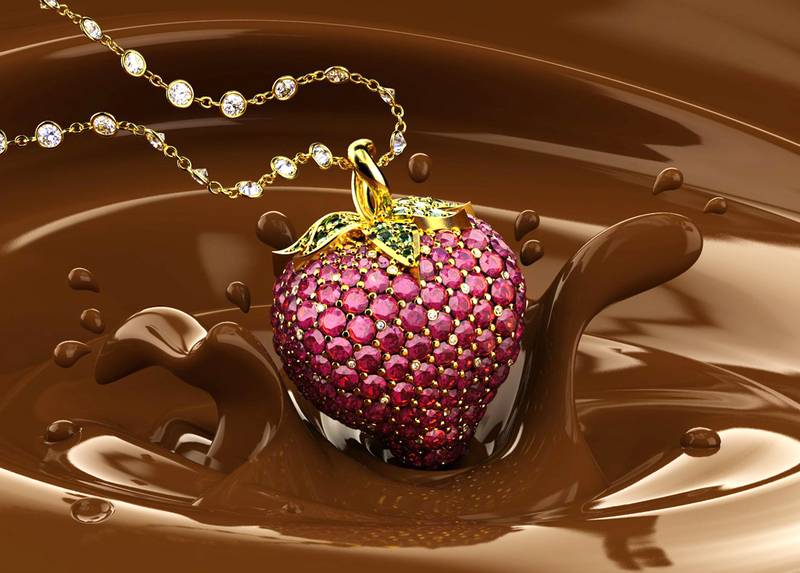 Don’t let these beautiful pieces languish at the bottom of your jewelry case. 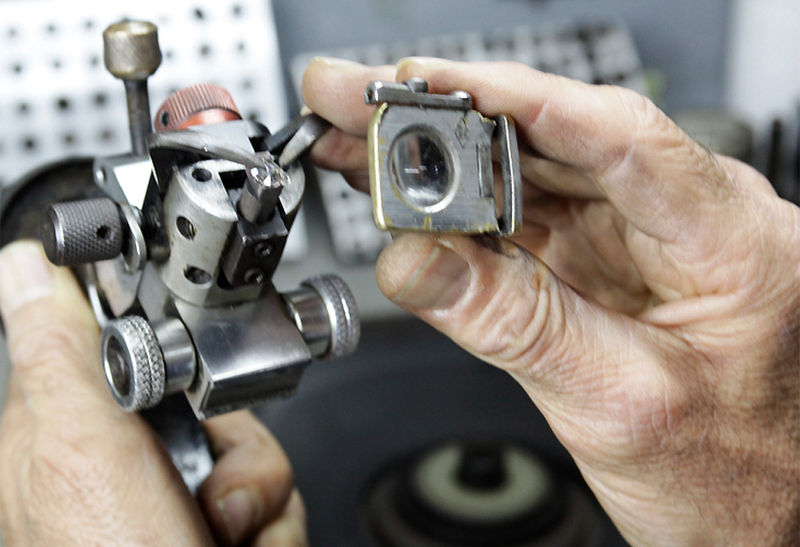 Our jewelry professionals handle repairs in our own workshop, usually on the same day, so that you can once again show off the splendor of your gems. A fine watch can become an heirloom piece to pass on. Keeping it maintained and in good working order protects its value. 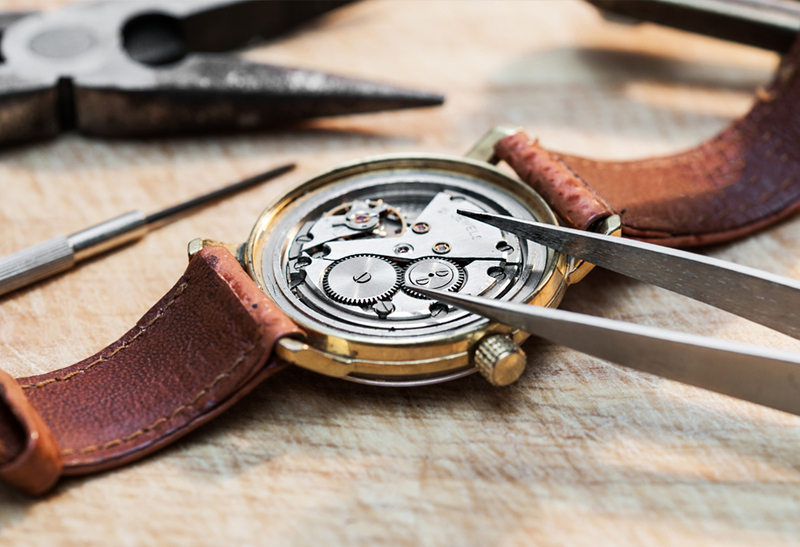 When you entrust your timepiece to our experts, they’ll replace the watchband or battery, buff out unsightly scratches, or carry out any other necessary repairs. Our team of highly specialized jewelry professionals is available to serve you in our two locations: Santa Barbara and Montecito. We promise we’ll always do our best to ensure you leave happy and satisfied.